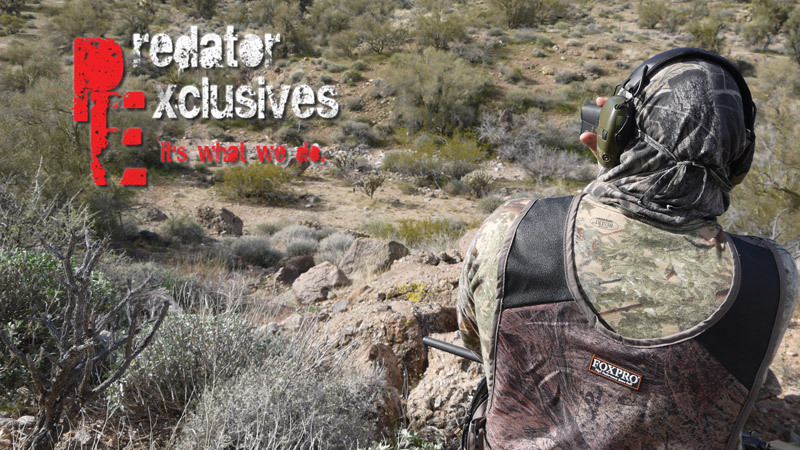 Now booking for the 2015/16 Predator Hunting Season! We are now booking for the 2015/16 Predator Hunting Season! 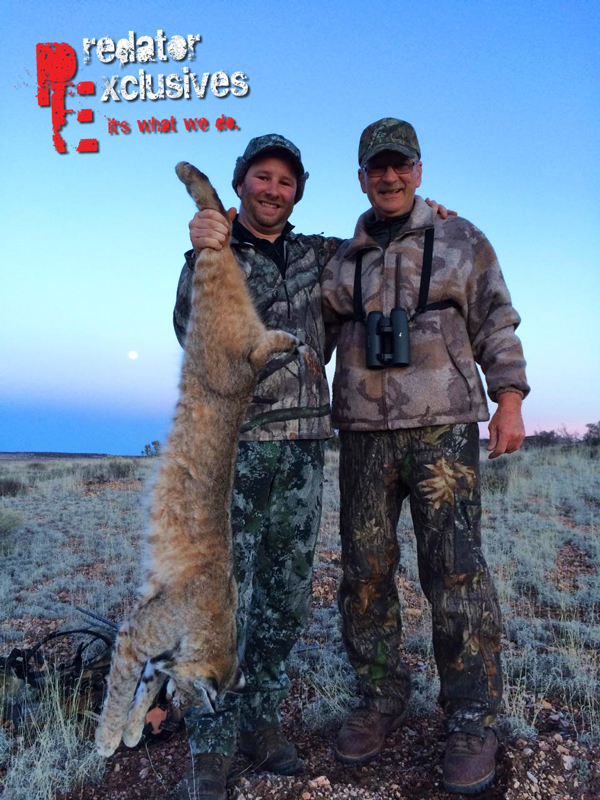 A big tom bobcat taken with Predator Exclusives. Craig, when should I try to book my predator hunt? 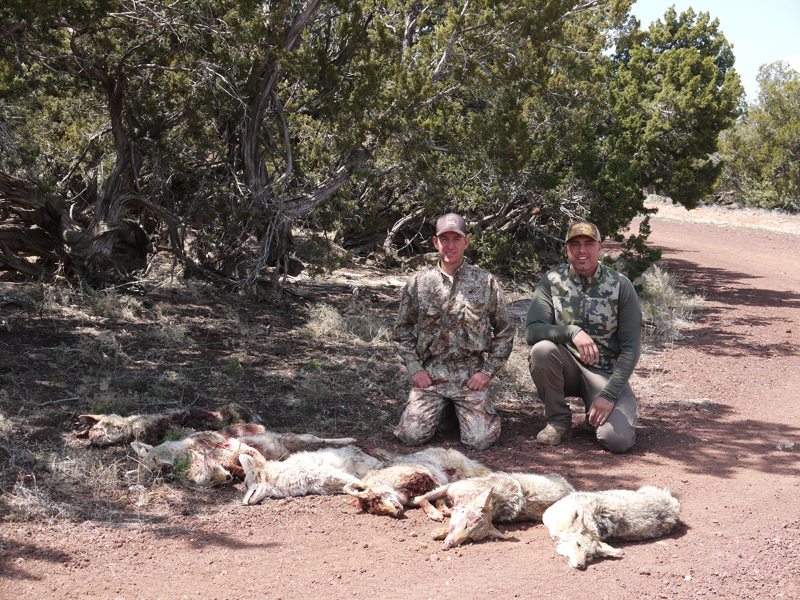 Last year, Lee Murphy & I called in and shot 7 coyotes in 1.5 days in mid-April. With that said, I prefer hunters come between November & March. I would advise to try and book on weekdays, but it’s not the end of the world to hunt weekends. If I had a crystal ball, I would tell you to come 1 day after a major storm system, but that is out of our control and I would not advise waiting to book. My forecast for this calling season is an educated guess, but we have seen a ton of coyotes and quite a few bobcats during our early season scouting (several mtn. lions and fox). El Nino is suppose to bring wet and cold weather to Arizona, so it may be one of the best calling season we have seen in a few years. or email me at Craig@PredatorExclusives.com to book your hunt. If I don’t answer or reply immediately, give me a few days! I will get back with you as soon as I can!